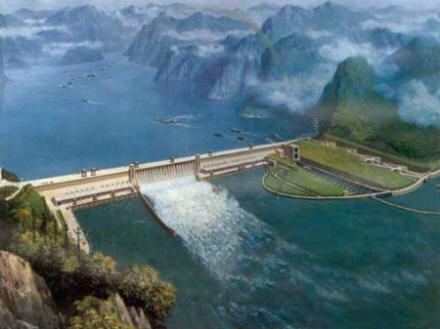 The Three Gorges Dam is a massive hydroelectric dam and one of the world's most notorious projects. 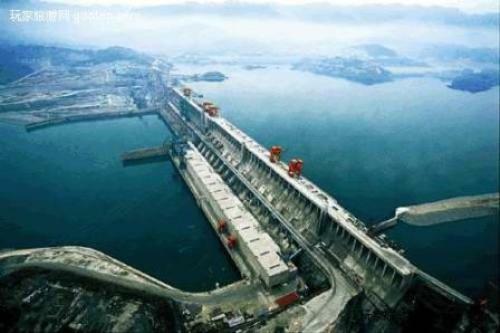 The Three Gorges Dam is one of the largest, most controversial hydropower projects in history and was completed in 2009. Although the Three Gorges Dam has produced negative natural and social impacts in the area, it is surely an amazing site to look at. 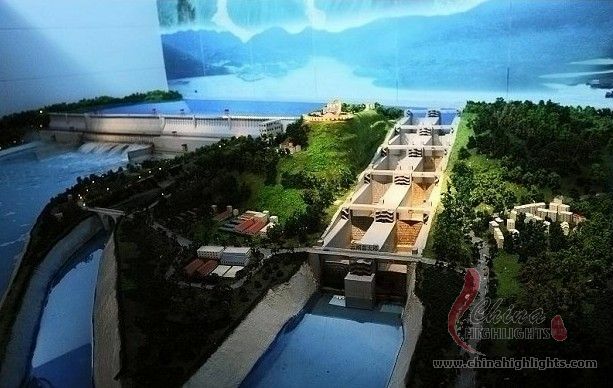 The Three Gorges Dam features a 660-kilometer-long reservoir. The Three Gorges Dam is the world's largest hydroelectric power station and has a generating capacity of 18,200 megawatts.